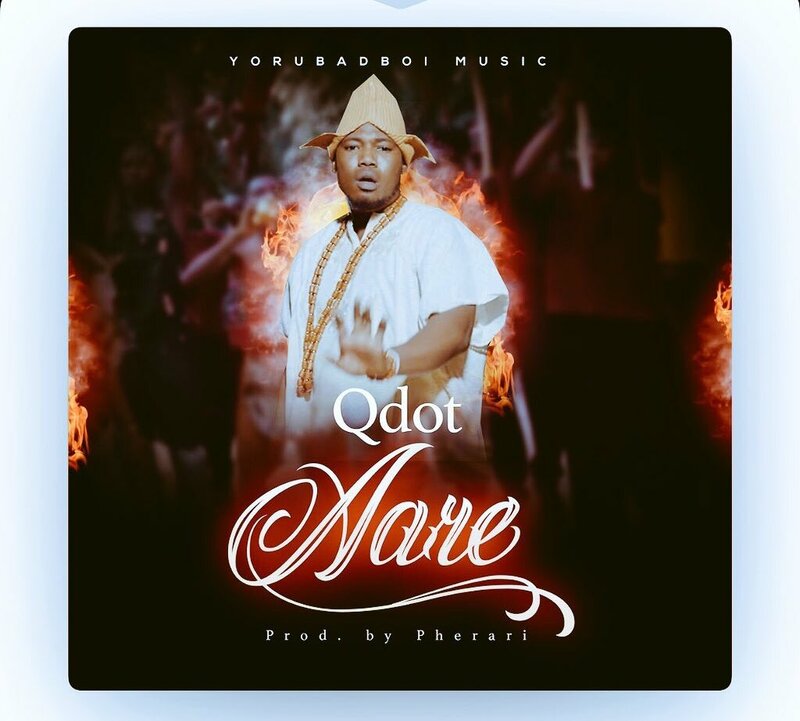 Yorubad Boi Music CEO, Qdot in his usual style thrills with this new record titled Aare. On this new number he recognises Gani Adams (the 15th Aare Ona Kankanfo). The track was produced by Pherari.